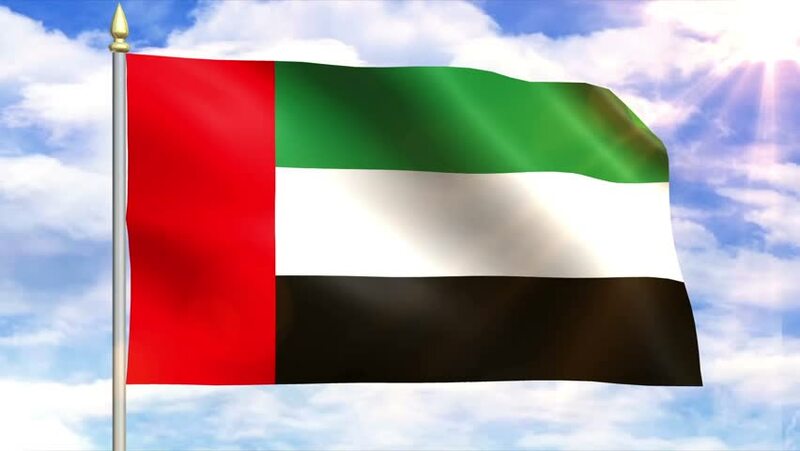 90 Days Visa :This Visa is suitable for visitors who wish to stay & experience UAE to see their family, relatives and enjoy tourist attractions and side by side search of career and business opportunities in UAE. It is a single entry visa and can not be extended after 90 days of stay in the country. Visa Application Fee is Non-Refundable Under any circumstances.